SJ Livestock Marketing provides a range of services including livestock marketing (either direct to the processors, feedlots and other producers in NSW, Queensland and Victoria) and marketing of cattle via Auctionsplus. We aim to put groups of cattle together to gain a market advantage from the volume of cattle, and to make freight cost-effective. 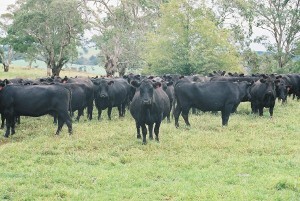 We can also sell cattle through the Armidale sale yards. Additionally, we purchase cattle from a wide network of contacts throughout the east coast. We send out a Weekly Market Sheet outlining the current weeks indicative price quotes, predictive comments, stock for sale and additional information relevant to the members. This might include upcoming bull sales, meetings, industry information and news regarding the branded product or marketing opportunities. How you can get us working for you? 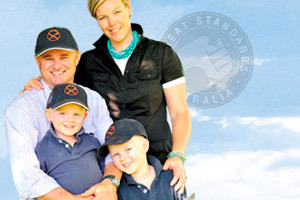 SJ Livestock Marketing is currently in the exclusive employ of Ebor Beef.